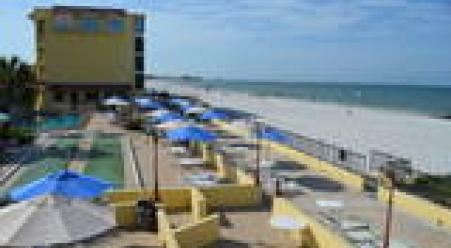 Family owned and operated since 1988, the Plaza Beach Hotel – Beachfront Resort has been named the Best Hotel on St. Pete Beach by the city in honor of the city’s 60th Anniversary in 2017. 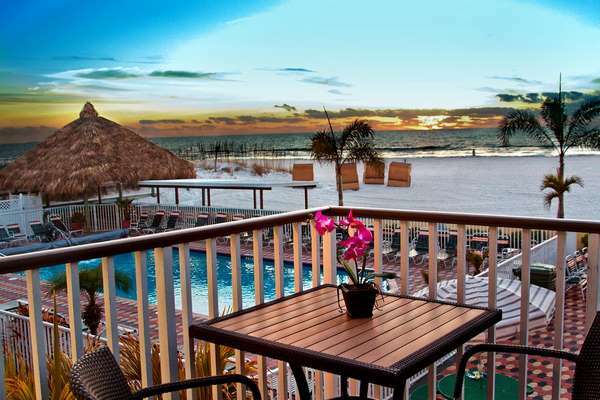 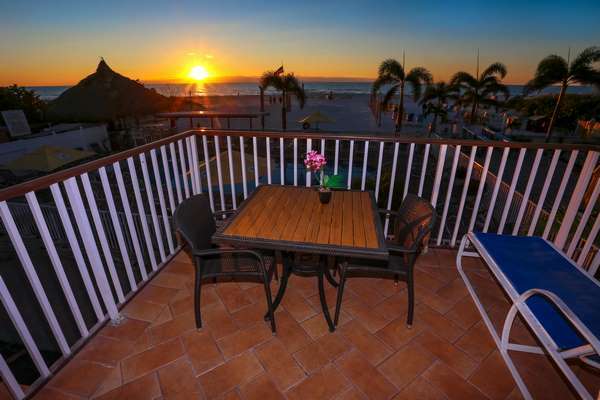 The Plaza Beach Hotel is an authentic Florida boutique resort of only 39 suites, making it an exclusive resort located directly on St. Pete Beach, voted #1 Beach in America by TripAdvisor. 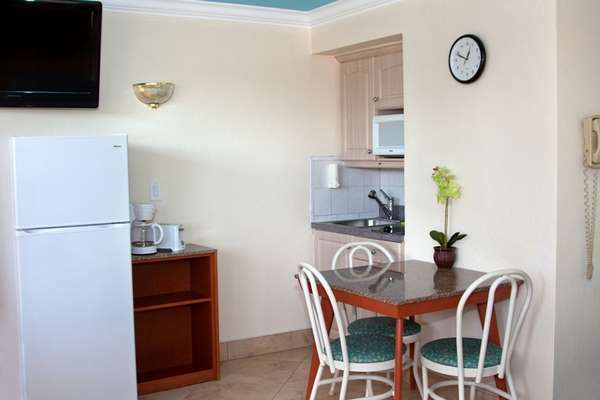 All the suites are spacious with kitchenettes; great for families, couples and business travelers who want all the amenities of home. 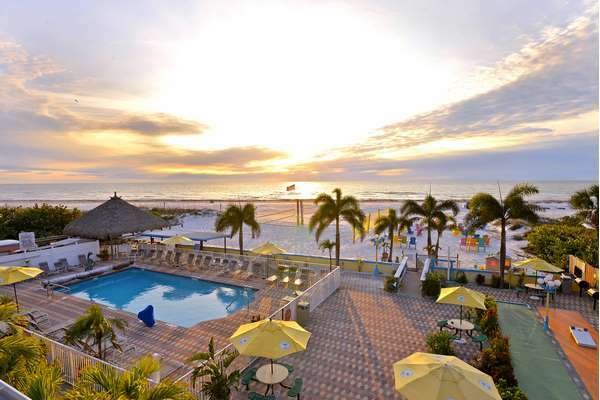 With no resort fees, it’s incredible the amenities that come with a stay at the Plaza Beach Hotel, which includes a beautiful pool overlooking the beach, private beach access with free hammocks, beach chairs, and a professional grade volleyball net for our guests to play. 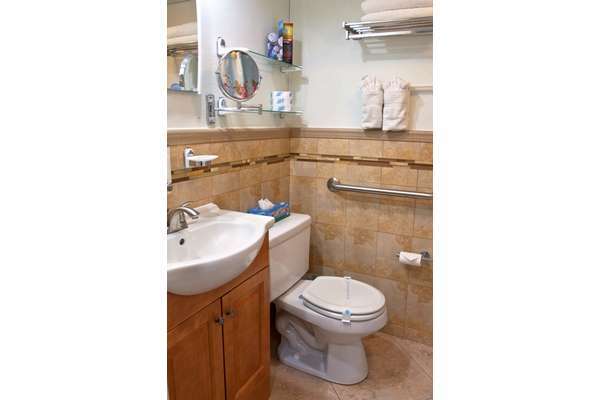 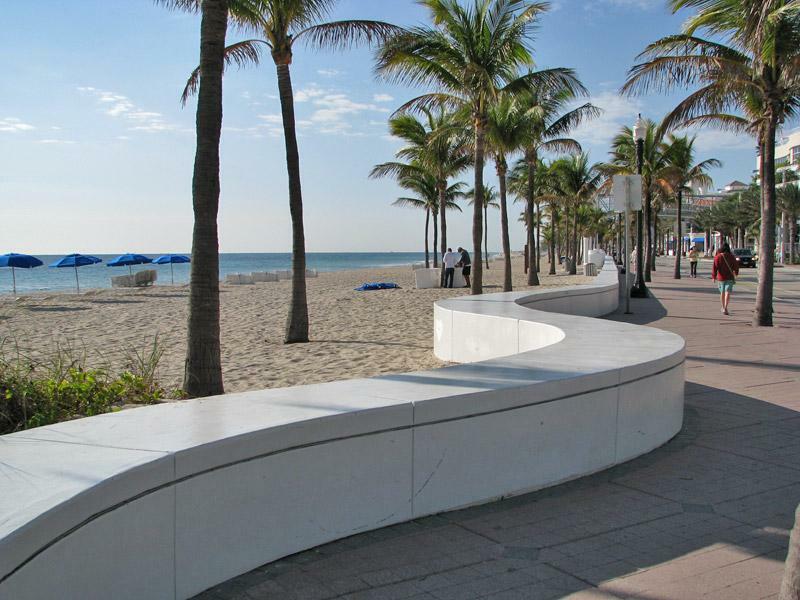 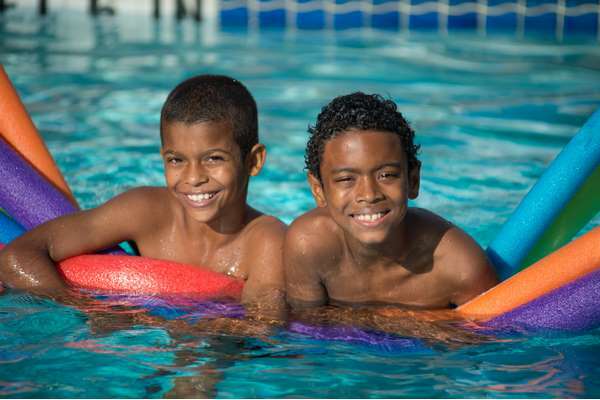 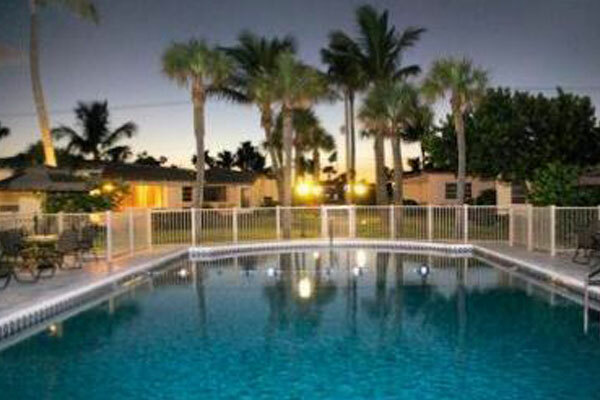 Read more about our numerous amenities here. 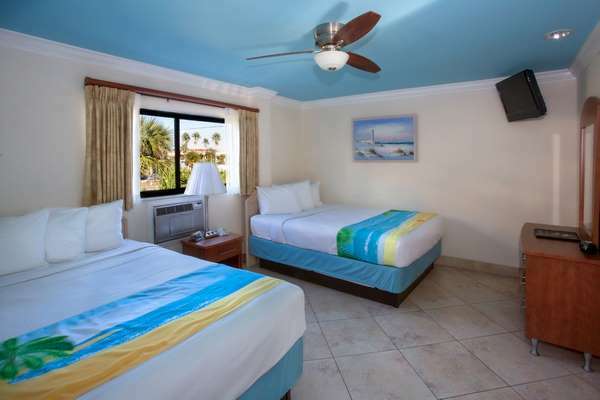 You can also try some other adventures within walking distance of our hotel, like para-sailing, jet skiing, beach cabanas, kayaks, paddle boards, aqua-bikes, and a huge water slide. 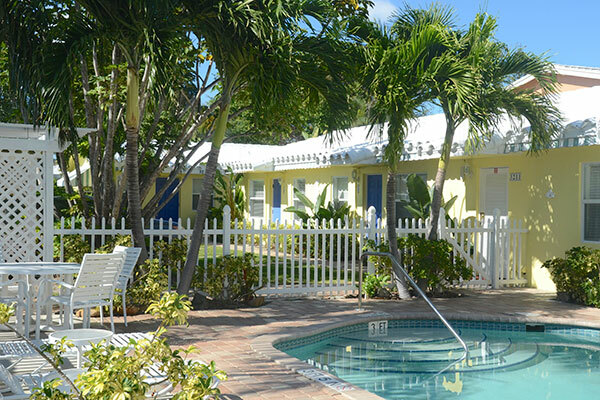 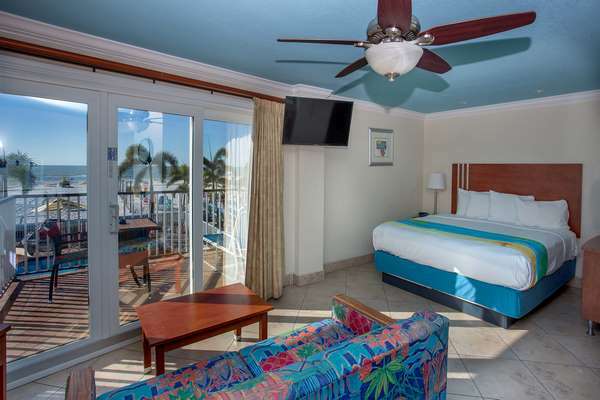 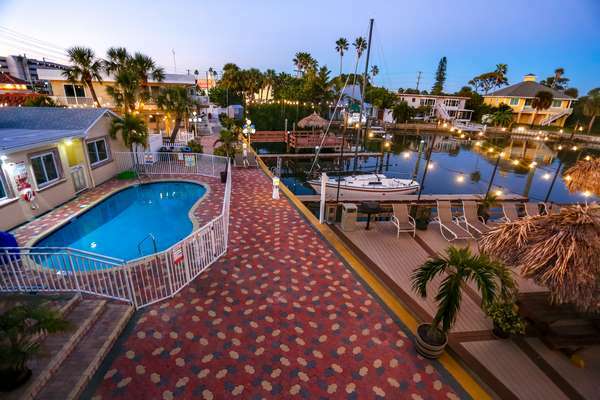 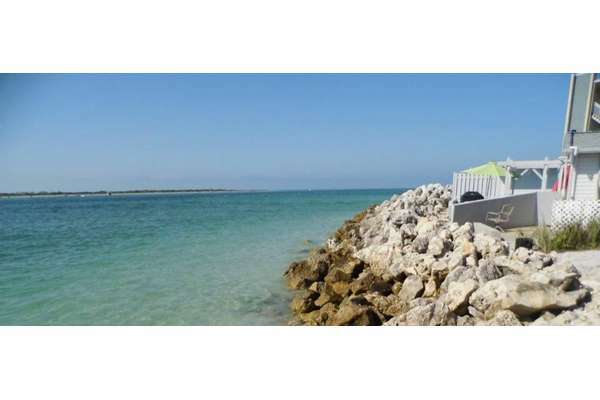 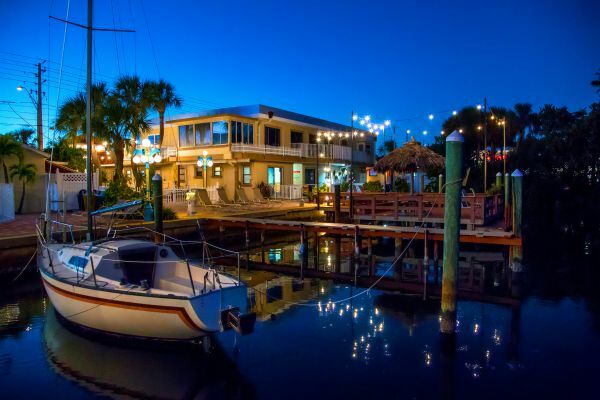 We are proud to be a 3-star resort and members of the Superior Small Lodging Association, Florida Green Lodging, and are AAA Approved for Quality and Standards.